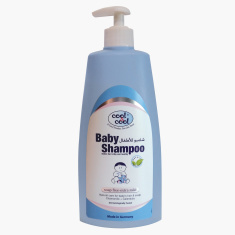 Cool & Cool Baby Shampoo - 500 ml | Multicolour | Gently cleanses the delicate hair and sensitive scalp. 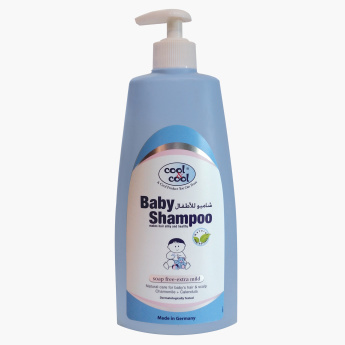 Delight in using this organic baby shampoo on your kid's hair and scalp. The blend of natural ingredients ensures utmost protection of the skin and will leave the hair and scalp healthy and nourished.